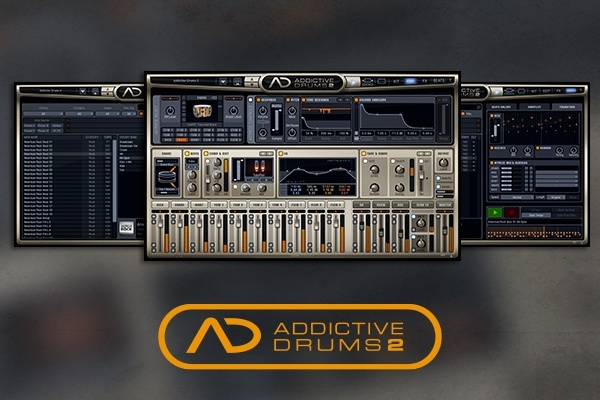 Addicitve Drums 2 Plug In | Focusrite Audio Engineering Ltd.
Purchase and register between 20th November - 31st January to receive the Addictive Drums 2 plug-in for free. Simply select any of the AD Pak, Midi Pak and Kitpiece Pak and run the Online Installer to get up and running with free additional sounds! Please note: This offer is only applicable if you purchase and register products between the 20th November to the 30th January 2018 and is only valid on selected items.